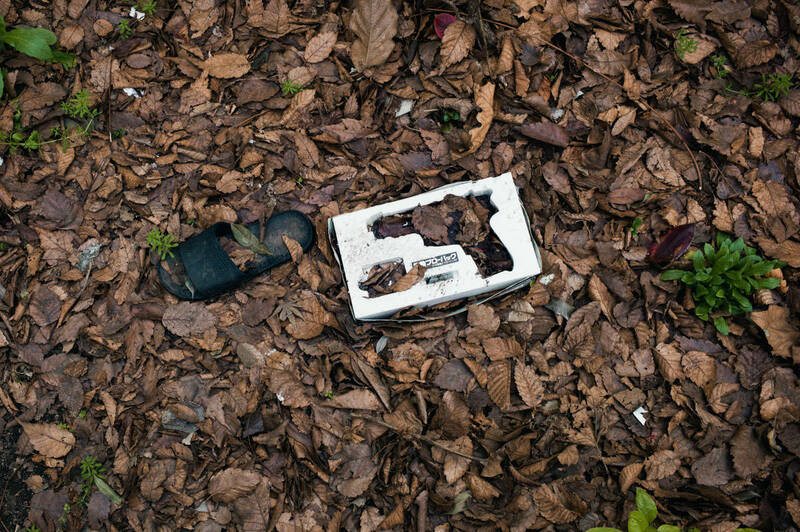 Something Here, by Shin Noguchi [Japan] is an Art Award Finalist in the Invisible Photographer Asia Awards 2018. 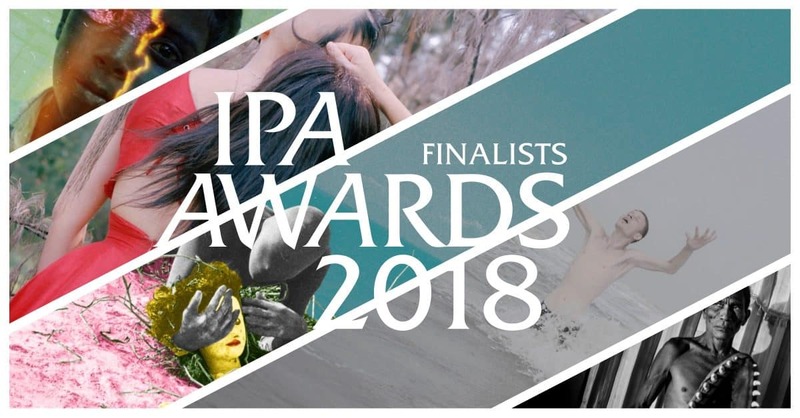 Announcing the 2018 FINALISTS of the Documentary, Art, Young Portfolio and Photobook categories in the Invisible Photographer Asia Awards. 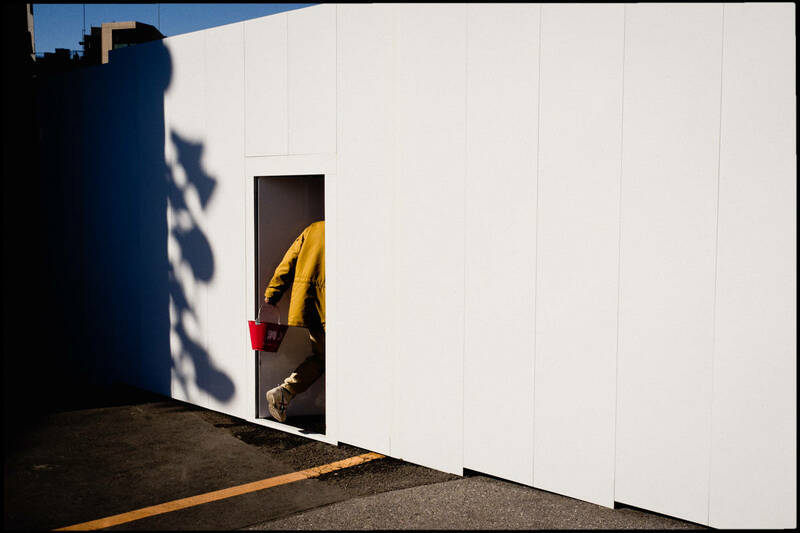 “Nonverbal Space”, it is unstable, distorted, and contradicts what we have created. And [Ma], exists in there. 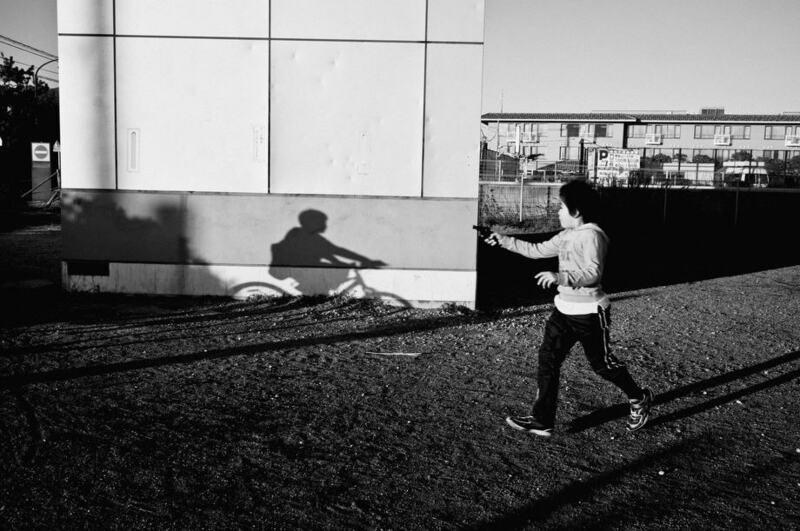 These photos are part of on-going project “Sorry, you’ll never walk alone”. 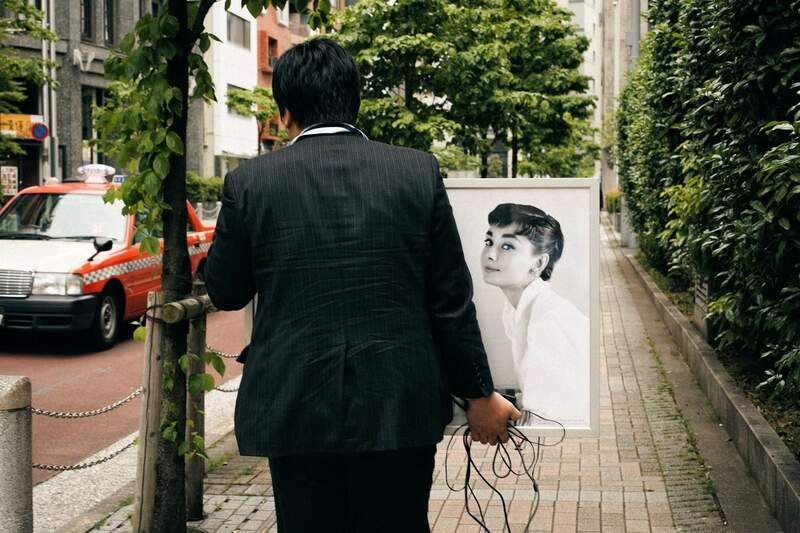 Shin Noguchi is a street photographer based in Kamakura and Tokyo, Japan. 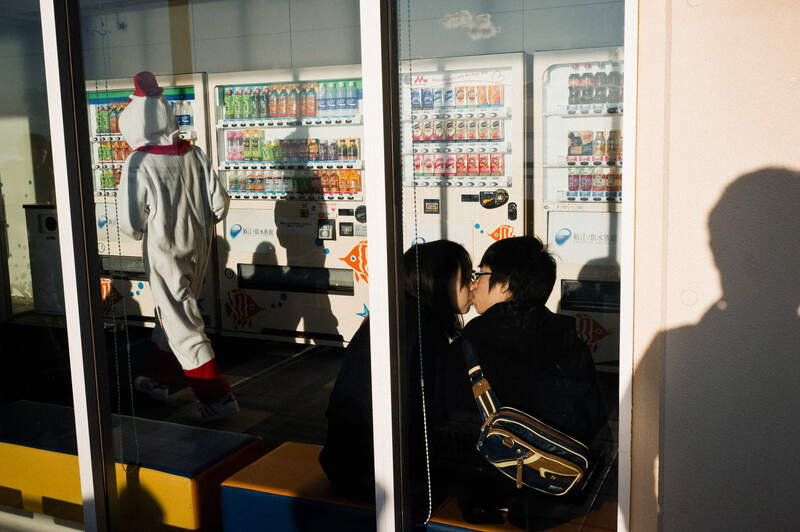 Announcing our 7th Finalist in the Invisible Photographer Asia Street Photography Awards 2013: SHIN NOGUCHI, Japan. 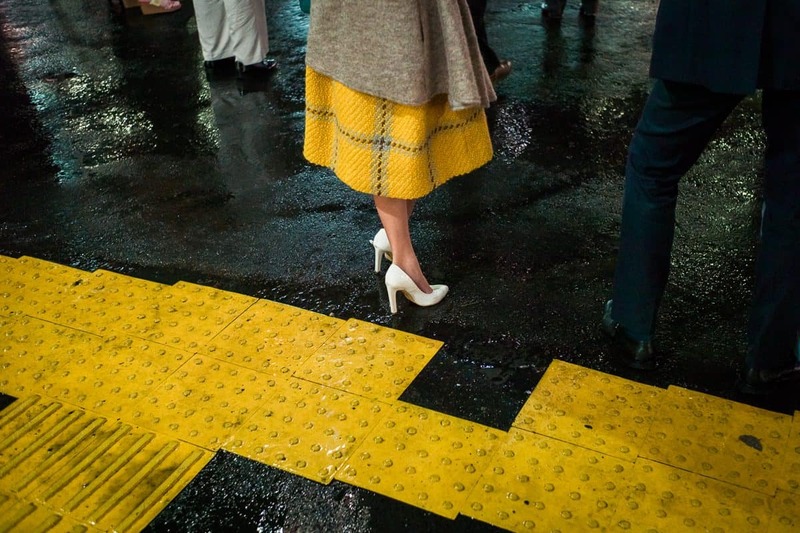 Shin Noguchi is a Finalist in the 2nd Annual IPA Street Photography Asia Contest 2012 by Invisible Ph t grapher Asia (IPA).